Holy hand grenade! Get your coconuts out and we are off on an epic journey to find the Holy Grail. 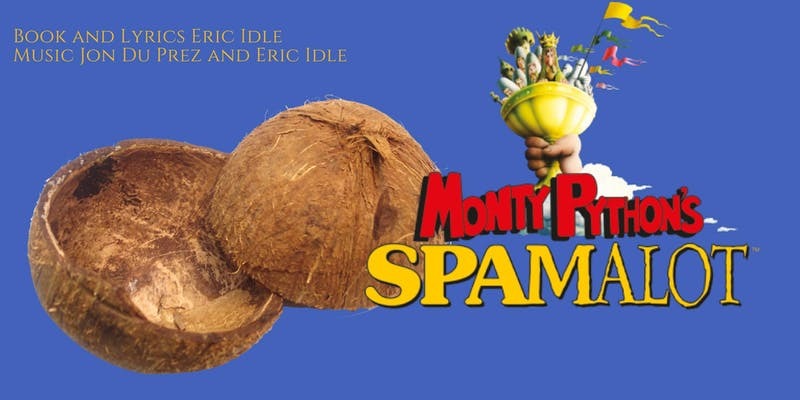 In Monty Python’s epic musical King Arthur and The Knights of The Round Table encounter the most hilarious and absurd challenges which will leave you in stitches. The Trinity Players bring over 50 people into their fold to present this high energy, tap dancing, disco moving, sword wielding show. Don’t miss our biggest production yet. A full scaled, licensed production complete with a full orchestra and larger than life cast.